Templo de Debod Yes, it’s true, there is an ancient Egyptian temple in the centre of this Spanish city. 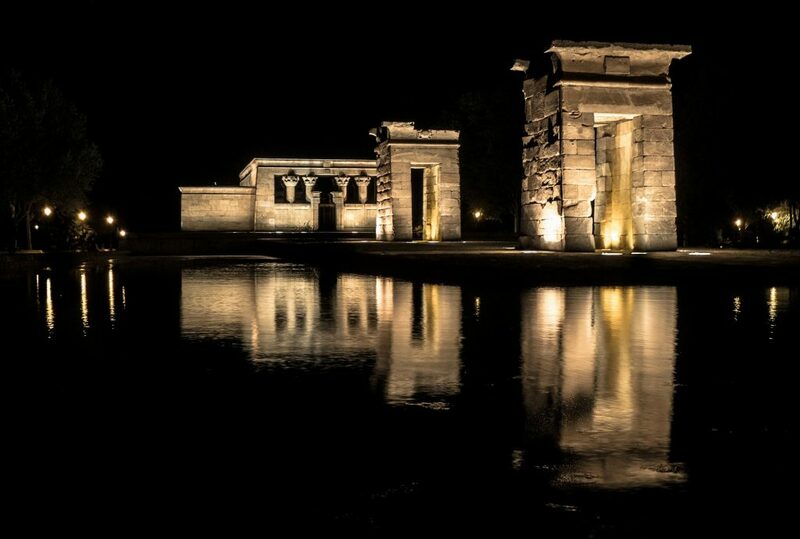 The Temple of Debod was originally built in the early second century BC, and was moved by UNESCO to Madrid in 1960, due to threats posed by the construction of the Aswan High Dam. 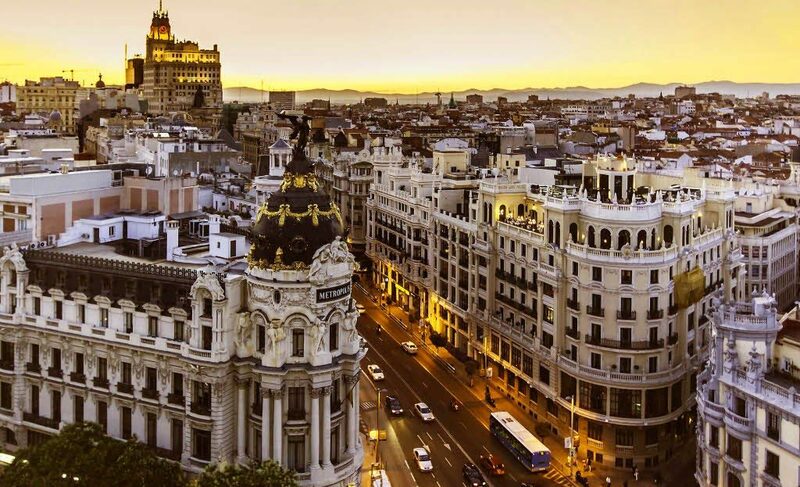 The view of Madrid’s green hills from this vantage point is also worth admiring. The Reina Sofia is one of the world’s largest modern and contemporary art galleries. It houses a vast range of Spanish artists, including legendary works by Picasso and Salvador Dalí. The most famous piece housed here is undoubtedly Picasso’s ‘Guernica’, which has its own room. Prepare to spend at least half a day here. 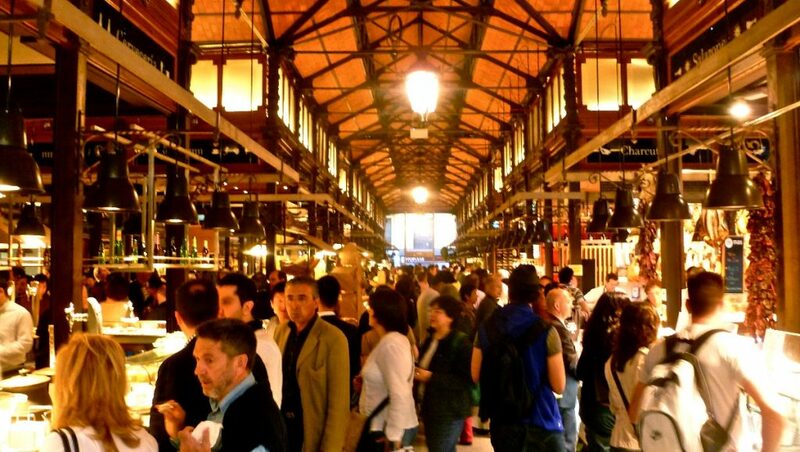 The Mercado de San Miguel is Madrid’s world-famous food and drink market, serving up a delicious variety of traditional and modern Spanish cuisine. Soak up the atmosphere with some freshly-prepared gourmet tapas and a glass of wine. Saludos! 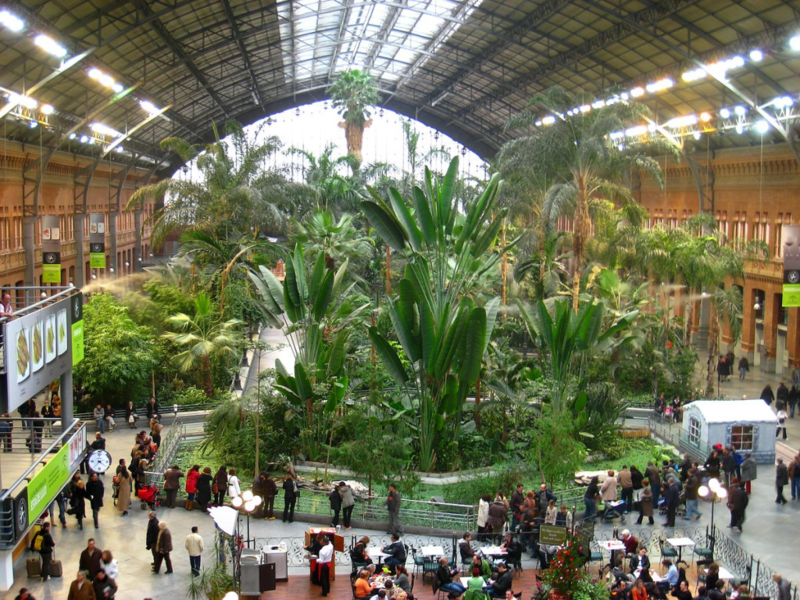 Madrid Atocha railway station Flickr.com, Herry Lawford CC BY 2.0 It may seem a little odd for a train station to make it onto a list of ‘must-sees’, but the Atocha station in central Madrid is quite unique. The architecture is beautiful, and the interior is bought to life with lush foliage and greenery. Aside from the tropical array, you also might be lucky enough to witness some amazing street dancers practising in front of the mirrored walls. 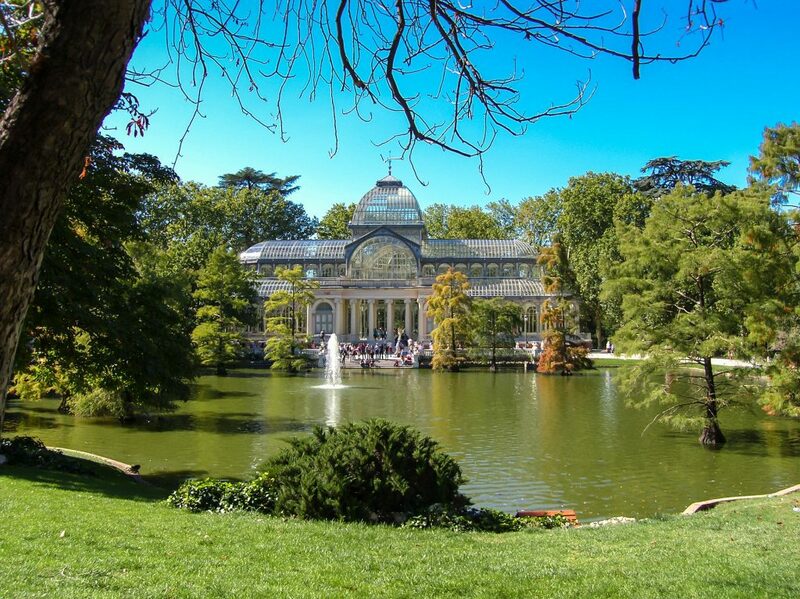 Parque del Buen Retiro and the Palacio de Cristal The Parque del Buen Retiro or ‘Park of Pleasant Retreat’ lives up to its name; you could easily spend a whole day exploring and relaxing in this vast green space. Aside from strolling in the cool shade of the tree lined paths, you can enjoy boating on the lake, turtle-spotting in the ponds or view the rotating artworks featured in the Crystal Palace. 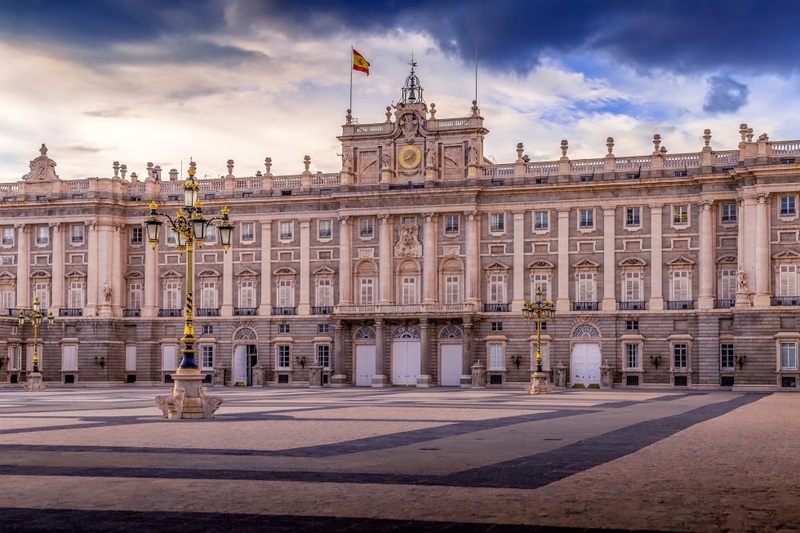 Royal Palace of Madrid The grand palace of Madrid is only used for state ceremonies now, but once housed Spain’s royal family. This amazing 18th century building is as beautiful on the inside as it is on the outside – though to explore the inner rooms, you will have to pay €11, or €6 for concessions. The interior is vastly intricate and reminiscent of the Palace of Versailles – it is not to be missed! Make sure you catch the amazing panoramic view of the city next to the courtyard. Honourable mention: 100 Montaditos – This chain of restaurant specialises in mini sandwiches. 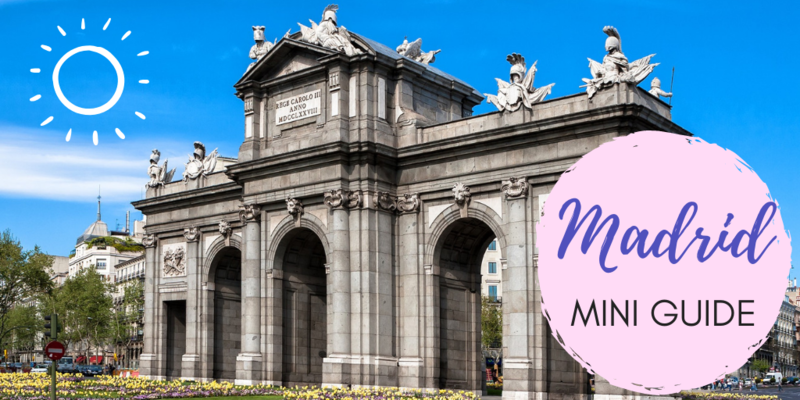 We know, it doesn’t sound like the most sophisticated place in Madrid, and it’s not. What it is worth visiting for though, apart from the tasty food, is the wonderfully cheap beer and cider in frosted glasses – a perfect combination for a quick lunch while you’re exploring the city. 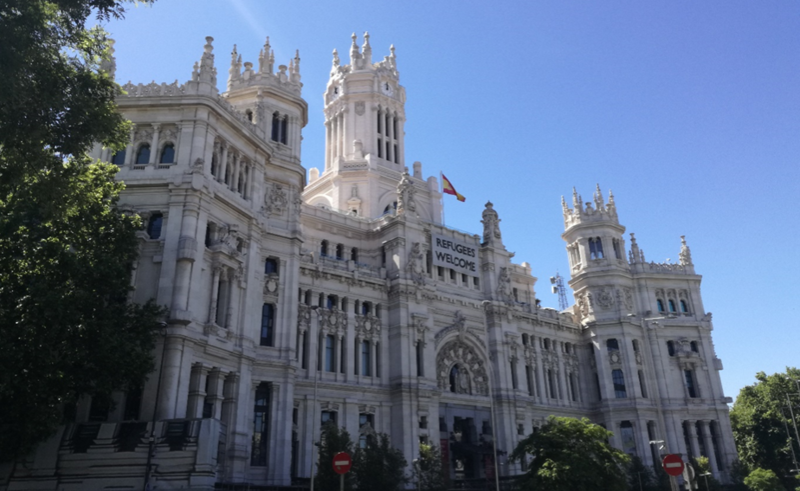 The people of Madrid are incredibly proud and protective of their city. 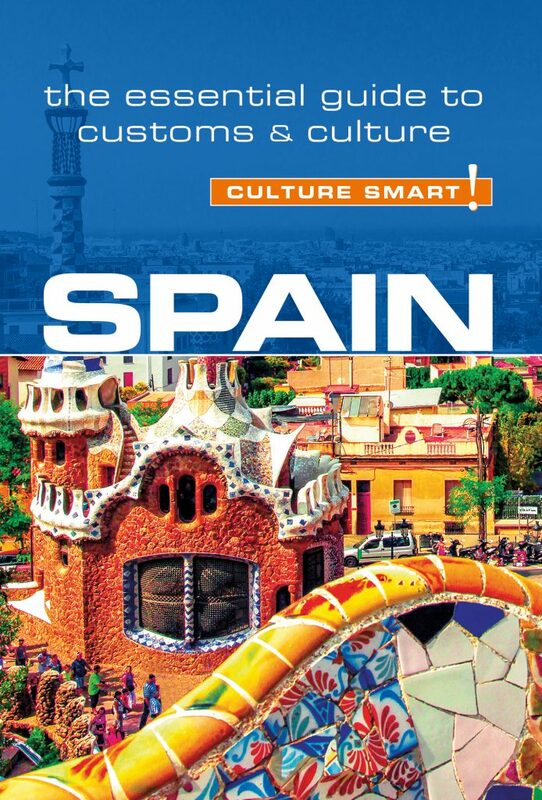 The customs and traditions they have should be treated with respect, so it is essential that you familiarise yourself with the important dos, don’ts and key cultural norms before you arrive.